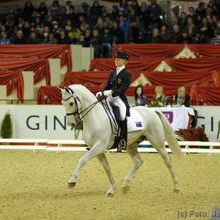 CHRISTINE CRAWFORD (Level II Dressage Specialist). Christine has been a keen equestrian since early childhood. 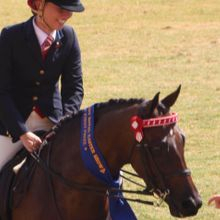 She started riding when she was 6 years old when her Aunts took her to a local riding school in Sydney, NSW. 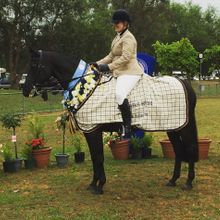 She gained ownership of her first horse when her mother bought it for her at the age of 12 and since then has produced many quality FEI horses. 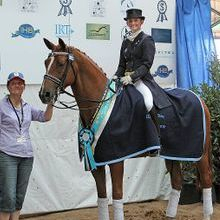 Christine has a passion for producing and supporting young riders at a highly competitive standard. 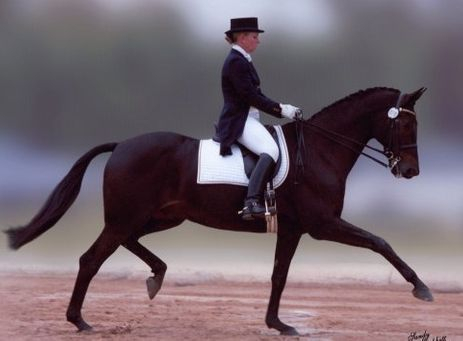 She has coached people from the age of 6 up to the age of 60 and continues to produce quality competitors in the Dressage arena. 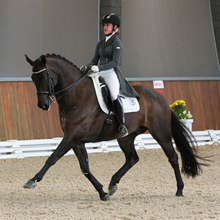 Christine is a Level 2 Dressage Specialist coach and is also a qualified coach educator. Christoph Hess has commented that Christine did an international standard job training and schooling Northern Simba, who has now left Australian shores and is stabled in Germany with Joern Kubelke. 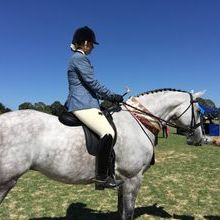 Christine trained with Ross Bone, learning the skills to successfully break in and commence training of young horses, when she arrived in the Hunter Valley almost 20 years ago. From here she spent time in training with Rozzie Ryan at NSW Equestrian Centre, becoming Rozzie's strapper and long time friend. This is also where she came to know Excellent, a magnificent Grand Prix gelding, whom she later purchased to gain a Grand Prix start with a talented individual.